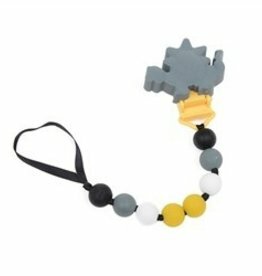 Take the mystery out of finding the pacifier! 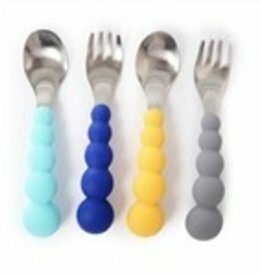 This set of four, Chewbeads EAT by Chewbeads Flatware has100% Silicone Handles and Stainless Steel Flatware. 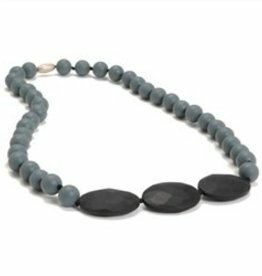 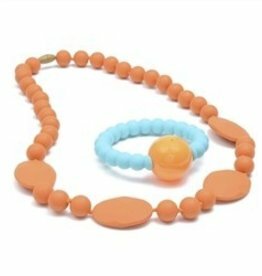 Chewbeads specializes in making jewelry for teething babies that is both chic and affordable for moms. 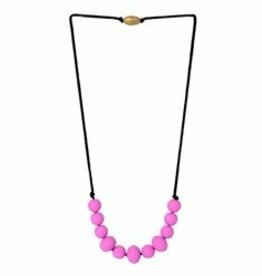 We have expanded our products to include juniors’ necklaces because we realized little girls wanted to wear them too! 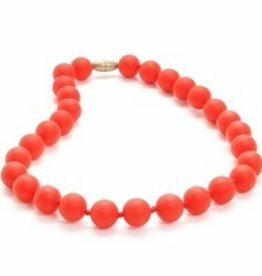 Chewbeads Chelsea Necklace. 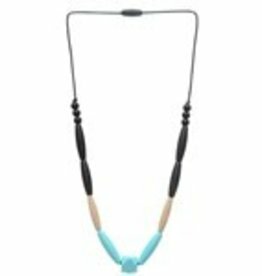 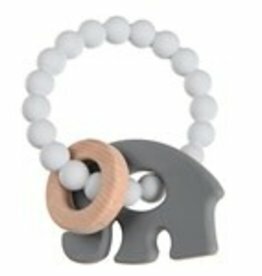 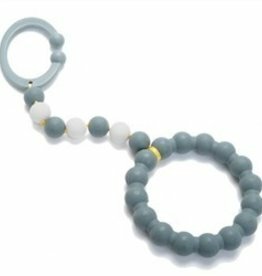 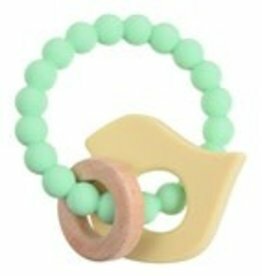 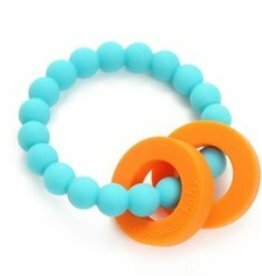 100% silicone teething jewelry. 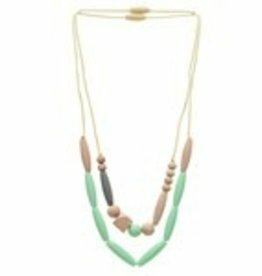 Inspired by babies, worn by moms.